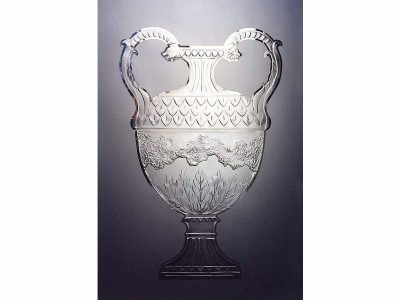 Glass carving is a type of technique used to create a three dimensional carving. 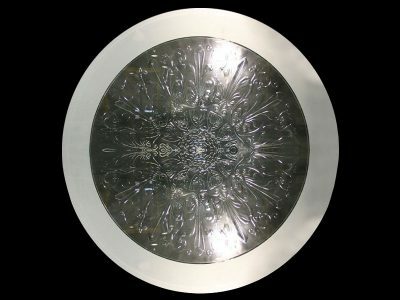 Skill and patience are key when it comes to this technique, but the end result is worth it! 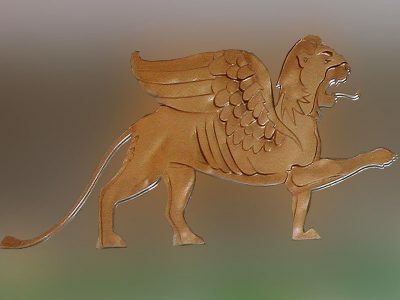 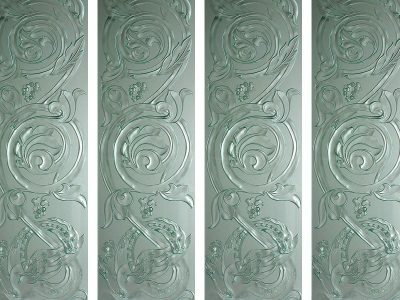 Hand carving technique can be used for any glass art work we offer. 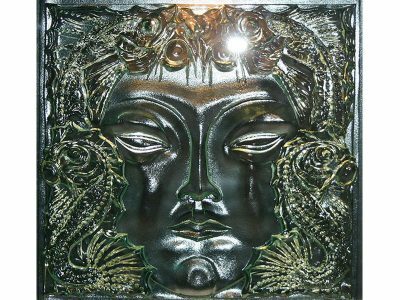 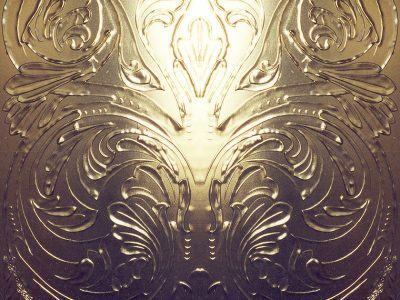 Glass carving adds a great amount of detail into a glass art work, as well as design and overall appearance. 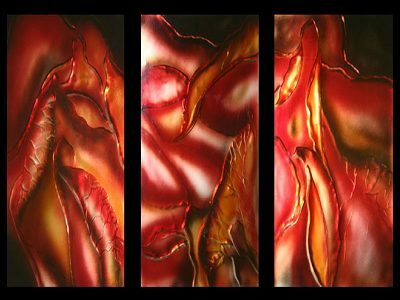 Just by looking at some of the pictures we posted below, it is evident that our glass artists use all their passion and sometimes patience to create these pieces. 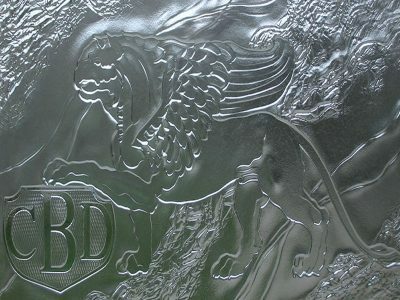 Glass carving really is an art, and if you want a real glass artwork, CBD Glass Studios is the right place to come to.